Q: What is yellow and awesome? There is something else that could be yellow and awesome on the 10th of December…you! For those of you who have seen the Lantern Parade up close and personal, you know that it is huge! And each year it just gets bigger and better. 2016 is going to be no exception – just wait til you hear the exciting developments, you’ll flipping love it!. But! This ramping up of fantasticness means we are going to need a some more people to help us manage the event on the day. This is where awesome bananas and maybe you come in. Do you fancy being a steward this year? 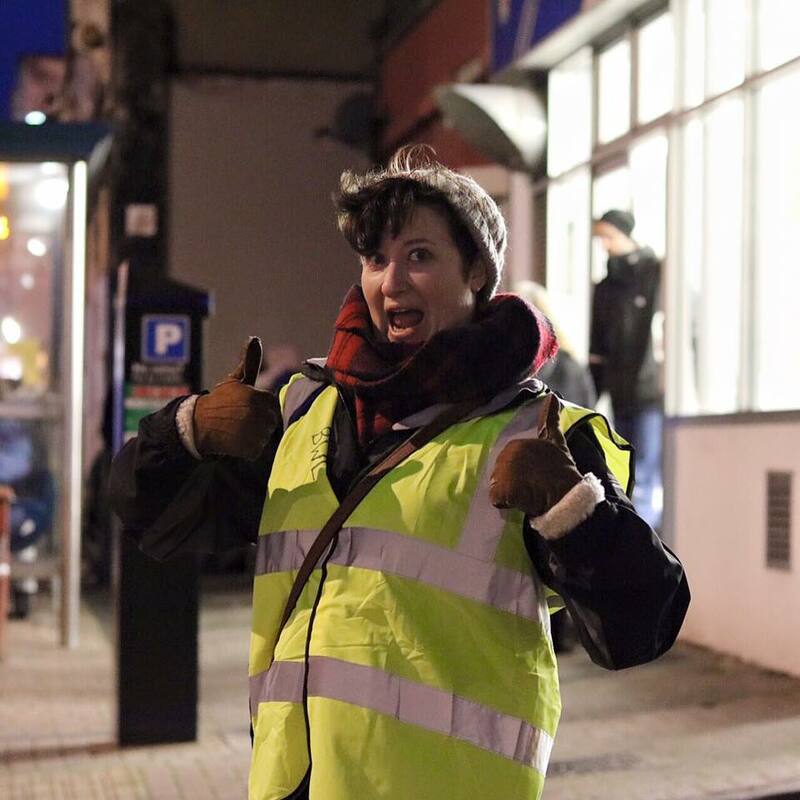 This year we need at least 60 stewards in high viz to help keep the parade running smoothly. Our super stewards work with our section leaders to help manage the road closures during the parade, by looking after a road tuning or a point on the parade route. You’ll be a central part of the Parade, basically slap bang in the middle of the whole thing! But what is it actually like being a steward for the Lantern Parade? I caught up with Claire, one of our superstar stewards for the 2015 Parade, who told me what it was like being a steward. “I’ve always loved visiting BWLP as it’s a lovely community experience and there’s always a fantastic atmosphere. Stewarding was an easy job; members of the public were friendly and understanding. All I needed to do was wear a high viz, stand at my post and explain the road closures. I was able to see all of the parade and join my friends at the fireworks as usual. So in a nutshell, do something ace and have a good time. What’s not to love about being a steward? 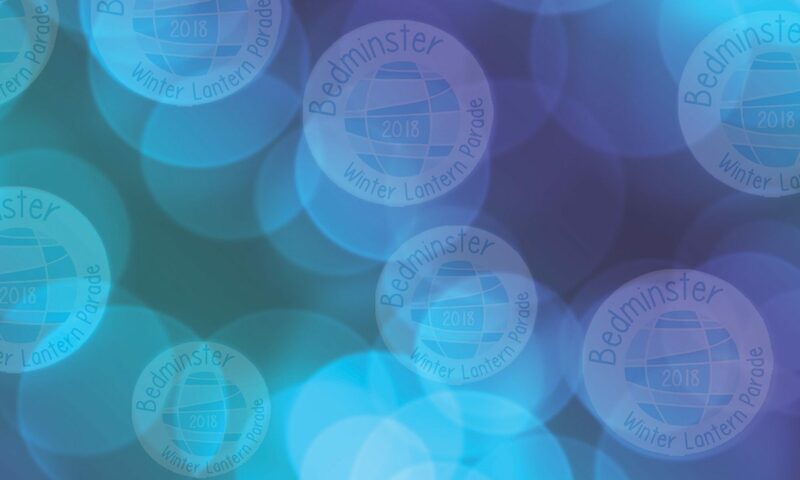 If you are interested in becoming part of the #bemmylanterns team and being a steward, or you’ve got any burning questions, hit us up by email, talk to us through the BemmyLanterns Facebook group or via Twitter. Previous PostPrevious The 2016 Bedminster Winter Lantern Parade is ON!